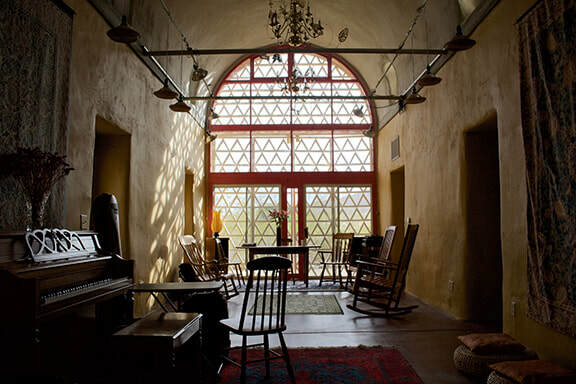 It's an joy and an honor to be at the Lou Harrison House in Joshua tree for much of January 2018 on a composition retreat! LAUDA - Instrumental arrangements of Sacred Folk Music from 13th century Italy was released by Gourd Music. ​This is old music, arranged in a mixture of styles - I free formed it, but leaned a lot on the folk revival in England in the early 1900s as a basic musical language. 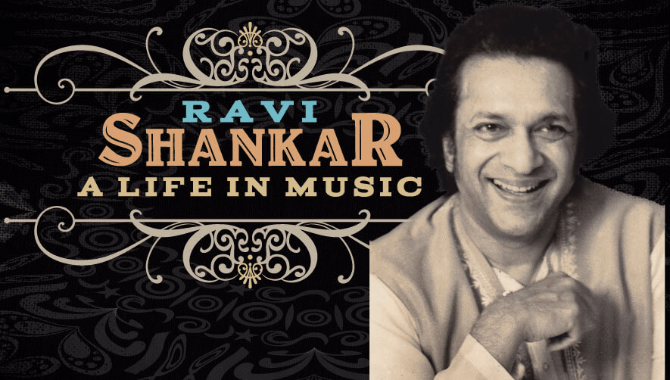 and playing a concert April 29th at the Grammy Museum in LA with Lakshay and Aayush Mohan Gupta (sitar & sarod) to launch the new Ravi Shankar exibit opening April 29th. We're playing a composition of Ravi Shankarji I recorded back in 1999 with Anoushka Shankar called "Palas Kafi". 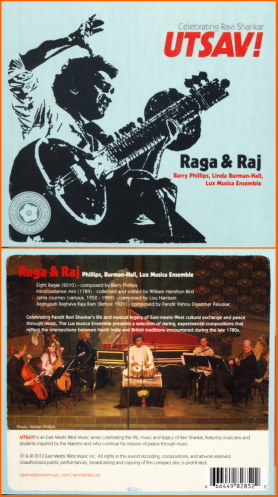 I'm very happy to have my piece "Eight Ragas" (from the cd RAGA & RAJ) on the Grammy long list for Classical-Best Contemporary Classical Composition and for Classical-Best Chamber Music/Small Ensemble Performance. (The audio is in the "FYC" audio thigy). "Eight Ragas" is for a small baroque ensemble with added tabla (Indian drum). 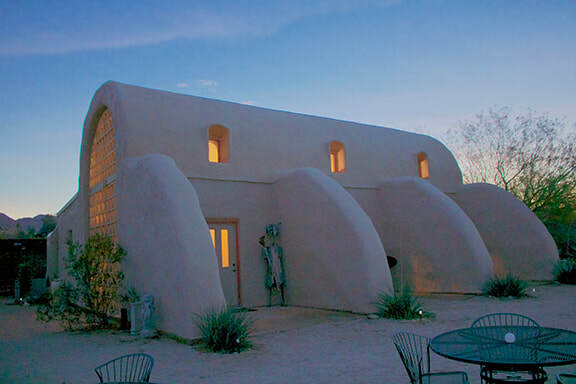 It was written both at home in Santa Cruz and at the Ravi Shankar Centre in Delhi. I am eternally thankful that my teacher Ravi Shankar had listened to the score at two different occasions, offering constructive comments. Thanks to Gourd Music for getting 2 cuts off my CD "CELLO" into Ken Burns's new documentary about the Roosevelts. Hear (somewhere in the million hour film) Braigh Loch Iall and Locaber No More. December 6, 2013 - LIVING ROOM SESSIONS PART 2 - up for a Grammy! I'm happy to announce the release of "Raga & Raj" - a project sparked by some very interesting musical events in Calcutta in the 1700's, where British musicians were researching Indian music and notated many many songs of the day, even publishing a harpsichord volume called "Hindoostannee Airs" collected and edited by William Hamilton Bird. Linda Burman-Hall, director of the Santa Cruz Baroque Festival, and I were wondering how we could "re-imagine" this west seeking east musical journey, and so I began writing music from a western and semi-baroque-ish (trademark?) 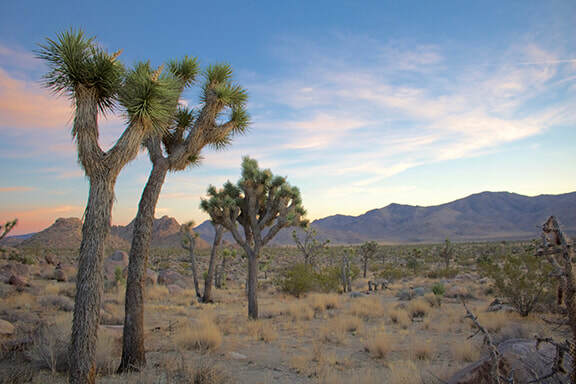 point of view, looking toward Indian ragas as inspiration. We also wanted to show another approach by composer Lou Harrison, a world renowned composer, a friend of ours and someone that Ravi Shankar was well aware of as a pioneer in the western scene, looking towards the east for inspiration. Lastly but not "leastly" (trademark again? - well, probably not) we included four selection of William Hamilton Birds 1789 "Hindoostanee Airs" collection. A Creative Work Fund grant in 2009 set the project in motion. This cd being released on East Meets West "Utsav" (celebration) series. I'm ever thankful to have been a student of this wonderful man. Caring, giving, virtuosic, a gentle giant - he is so very missed every day. New York Polyphony remix contest cd release. These guys are great singers and offered a remix thingy - mine is number 10 on the cd and is for 4 voices and (surprise) 4 cellos (sorry, I forgot to use a disco beat). Here's to New York Polyphony for doing something fun and different. Anoushka Shankar accepts the Grammy for the Ravi Shankar cd "The Living Room Sessions Part 1" Feb 10, 2013. I have almost finished production on "The Living Room Sessions Part 2" and it ought to be out in a few months. What a bitter/sweet Grammy win. I was there and the fun was missing given the circumstances, still, very glad Ravi Shankar won this Grammy. The joy he felt recording the cd comes through. (see the photo below I took at the session). A sad day for so many around the world. All thoughts and prayers to Sukanyaji, Anoushka and Norah, extended family and friends. I sure don't want to let this man go. He was a down to earth giant - warm and friendly, an astoundingly patient and giving teacher, a punster, he loved to make you laugh, he loved to work hard and work you hard when teaching and he made everyone around him feel comfortable. It's hard to imagine the world without him. Here he is recording The Living Room Sessions in October 2011 - he has such a fun time recording .. as you can see! Ravi Shankar Concert in Long Beach California (Nov 4 at Terrace Theater). In June I spent time with Ravi Shankar and transferred many older reel to reel tapes to a digital format for future posting on a website for researchers and music lovers alike as well as possible commercial release. I've also been to Nova Scotia and taught and performed at the Boxwood Festival. This was a fantastic experience. 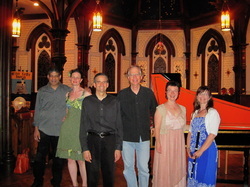 Part of my composition "Eight Ragas" was performed with a top notch cast, then a week of teaching cello, composition, and ensemble - all that followed by a week long tour of Nova Scotia / Cape Breton performing with a great and large group including Chris Norman, Patsy Seddon, Eamon O'Leary, Brad Leftwich, Linda Higgenbothum, Matthew Olwell, Mike Lean and Jamie Steele. Been doing a fair amount of string arranging and recording with some very incredible singers/songwriters. Here is Tammi Brown singing a beautiful minor version of ANGELS WE HAVE HEARD ON HIGH co-produced by Rhan Wilson. Last October I was producer, recording engineer & tampurist (a tricky thing!) for my Guruji Ravi Shankar's new 2 cd set "The Living Room Sessions". I obviously could not be happier about that. It was an amazing experience - four days of recording in his living room in Encinitas Cal - what a joy. Volume One will be out April 2012 in honor of his 92nd birthday! Here's a photo I took the first day of recording. At the end of the four days of recording (and during the ringout of the final raga, he said "weee, that was fun" and indeed it was. Can't imagine a nicer recording session of any kind. Volume One is out now, and Volume Two will be out @ September 2012. I'm busier than ever this months and the past many months arranging and playing string sessions/parts for singer songwriters. I really like doing this and getting to know "new" songwriters and hear where it is all going these days, and it's good, where it is all going! New York Polyphony ep out today on the Ariama website. New York Polyphony sings 3 chants along with 6 remixes. My remix/re-arrangement of BEATI MUNDO CORDE for voices and 4 celli is on there, and happy to be - NYP is a great group and how great they offered these recordings up for people to mess with! Barry's remix of New York Polyphony was chosen as "Judge's Pick" for the groups Indaba remix contest. New Directions Cello Festival, Ithaca NY played some of my arrangements for SUMMER of CELLO. A collection of cello ensemble versions of rock/pop tunes from the 60's (the one's I played as a drummer in those days). It will be available here at BarryPhillipsMusic.com, CdBaby, iTunes & Magnatune & other places tbd. I really didn't know it was going to be a cd for several years, then about 2 years ago I decided to go for it. There are from 2 to 24 cellos on each cut (usually @ 8). I played them all as I was arranging partly by pencil, partly by midi and partly by improv - a slow and fun (?) process. JACK BRUCE - my now favoritest rock star in this here world - he wrote to say how much he liked my arrangement of his song "Rope Ladder To The Moon" on SUMMER OF CELLO! Thank you Jack for being so kind and cool! Will be released late 2011, with a little help from Roger Tallroth, Olov Johansson & Mikael Marin (of Väsen), Jesse Autumn, Shelley Phillips, Mike Marshall, Darol Anger, Todd Phillips and more. This cd is made of tunes and compositions composed or learned while on sabbatical in the UK and India in 2006/7. Mostly my own music, but a few trad too. It's sort of "trad-y" sort of "folk-y", and a little classical sometimes - just whatever I like from that time period I'll put it in the mix. "EIGHT RAGAS" is a new work for baroque ensemble and tabla was premiered by the Santa Cruz Baroque Festival in March 2010. The studio recording will be out we hope by xmas '11, along with pieces by Lou Harrison and harpsichord music written in Calcutta in the 1700's based on folk songs of the day! EIGHT RAGAS is an eight movement composition - with each movement based on a raga from each of the eight times of the day & night, chronologically, from pre-dawn to very late night. This composition and recording was supported by a CREATIVE WORK FUND GRANT - thanks Creative Work Fund! 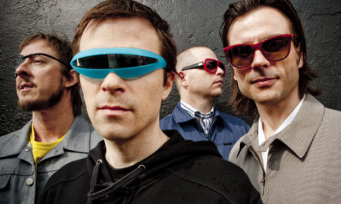 My remix / arrangment of Weezer's song LOVE IS THE ANSWER (stripped away all but Weezer voices and added cellos, bass, drums and vocals, Shelley played oboe, John Thomas played brass) will be included on a Weezer EP as soon as they stop being so damn busy and get it mastered and all that! Below button is 30 seconds of the track.